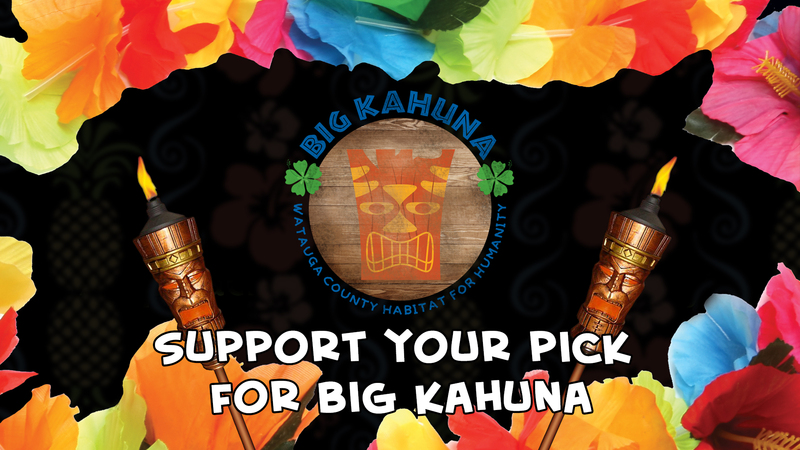 On March 1st, we will kick-off our 5th annual Big Kahuna Campaign. 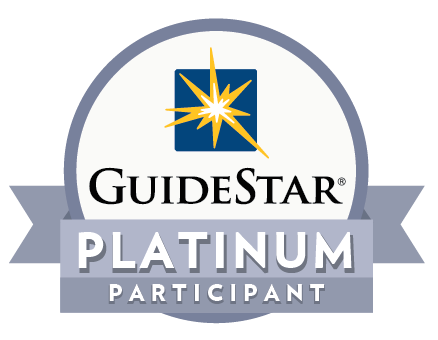 Twelve community "movers and shakers" are competing to see who can raise the most money for the next 10 weeks. The winner will be crowned the Big Kahuna at the Don Ho-Down on May 15th at Appalachian Mountain Brewery. Follow our blog to see who is in the Top 5 Leaderboard which is updated every Monday afternoon. Check out our Facebook page and see who is in the weekly Kahuna Spotlight This year's Kahunas are Taylor Black, Justin Hackler, Rob Lewis, Emma Martin, Tom McDonnell, Kayla McDougle, Kate Payne, Jane Meyers, Wayne Randall, Adrian Tait, Ginny Morgan Walker, and Scott Williford. At Watauga County Habitat, 2018 Women Build Week will take place May 5th-12th. 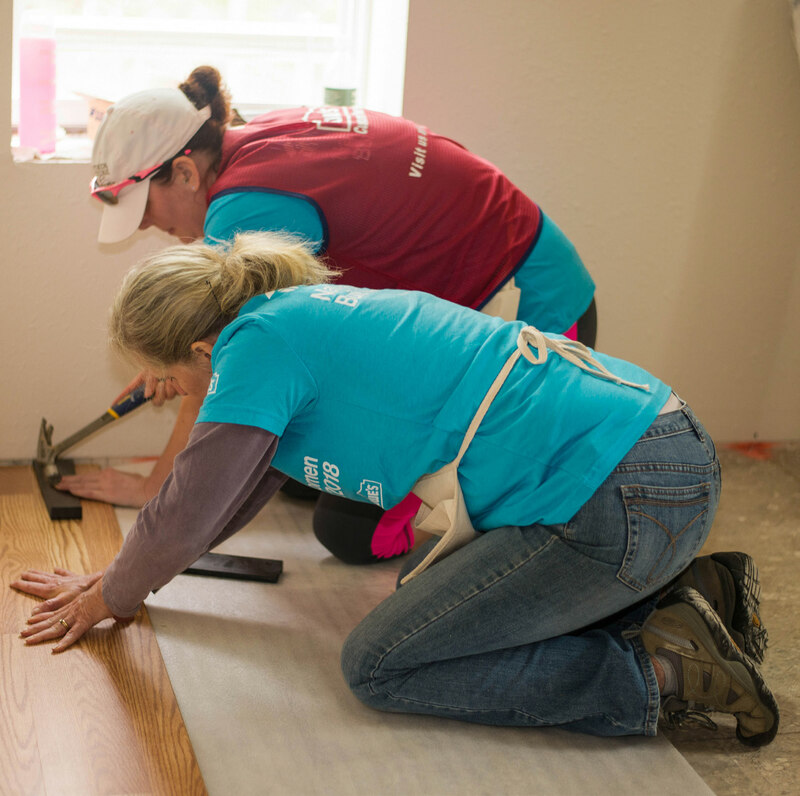 The women of Mast General Store, High Country Professional Women's Builders, Keller-Williams and St. Luke's Episcopal Church of Boone will lead crews as we complete the Love home and begin building the Bradshaw home. Build dreams and help build homes by attending Blue Prints and Bow Ties. 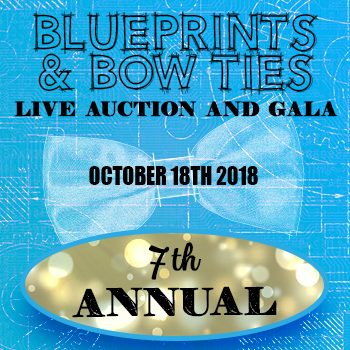 Join Watauga Habitat for Humanity the evening of Thursday, October 18th for the 7th annual Blue Prints and Bow Ties Live Auction and Gala. Bow ties optional! The Watauga Habitat for Humanity ReStore in Boone will hold its annual customer appreciation sale located at 1200 Archie Carroll Road on Saturday, September 30th from 9am to 5pm. 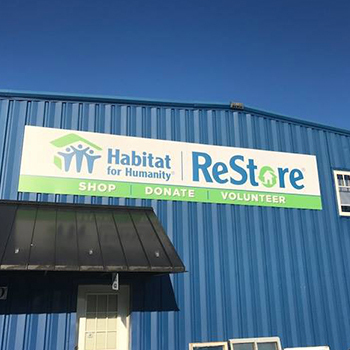 All proceeds from the ReStore serve as a primary revenue source for the local Watauga Habitat affiliate. Habitat offers zero interest mortgages to the home owners. Homes are sold at no profit.